Thank you so much to the talented Beth for this wonderful nomination! Pop over to hopesinbeauty and check out her lovely blog. Share five facts about yourself. 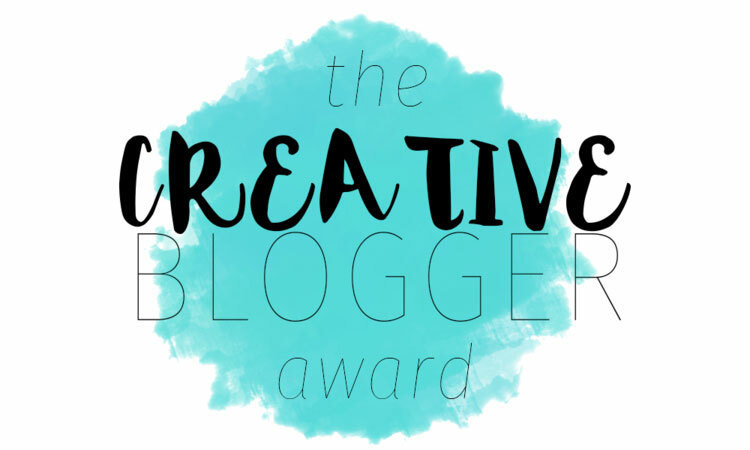 Nominate 15-20 bloggers and add their links. Notify the bloggers you included. Keep the rules in your post. I have a row of citrus trees in my backyard. Congrats on the award! And Thanks so much for the nomination! And Graphic design? You’ll put it to good use for you blog, I’m sure? And you are so lucky! I seriously have been wanting to go skydiving! You’re definitely deserving of this award! Skydiving was a surreal experience, one I recommend! Congrats on the award! Skydiving sounds so scary, but is must be amazing to have done it.